Treasured for its health benefits and appealing fragrance, tangerine has been serving a distinct set of purposes for centuries together. From being an ancestral preference to being the millennial’s go to home remedy, tangerine has been everyone’s favourite. Tangerine is known to be one’s daily dose of Vitamin C; it strengthens the bones while also acting as an anti-aging miracle. 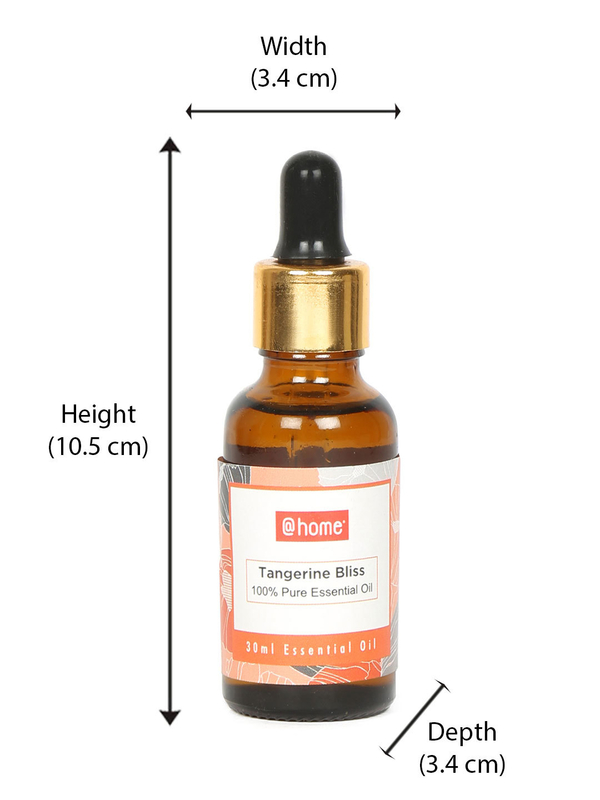 On applying the Tangerine Bliss Essential Oil on the skin, you are sure to feel the radiance and a delightful fragrance oozing out of your pores. Why go for a stress relieving spa when you can get one at home?